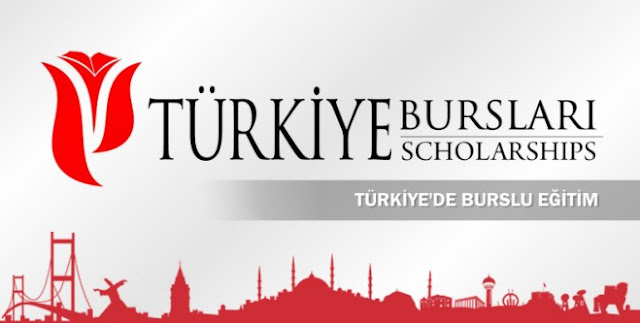 Applications for Türkiye Scholarships graduate programs will start in January. Applications will be accepted from January, 2018 through February, 2018. Applications for undergraduate programs will be opened at a later date in March to April. And put the all necessary details required. Note: Candidates are required to meet the qualifications (GRE, GMAT, TOEFL, IELTS DELF, YDS, ALES, etc.) set by the universities and departments that can be selected through the application system. Candidates who do not have the required documents will not be considered for the scholarship. If you want to ask any other detail about this scholarship feel free to comment below. Which university doesn't ask for TOEFL etc certificates in turkey? 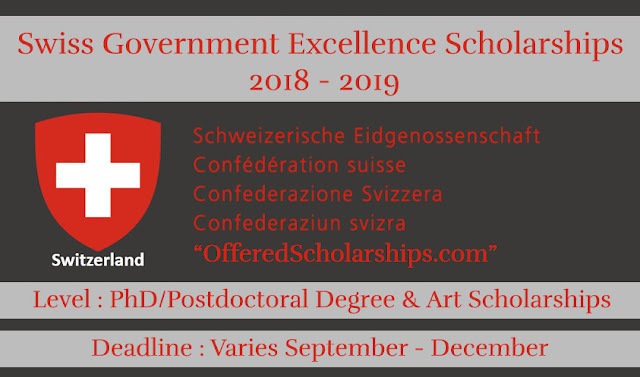 There is no percentage criteria for selection, but if you have percentage above 75% and have some research background then their are more chances to get this scholarship.